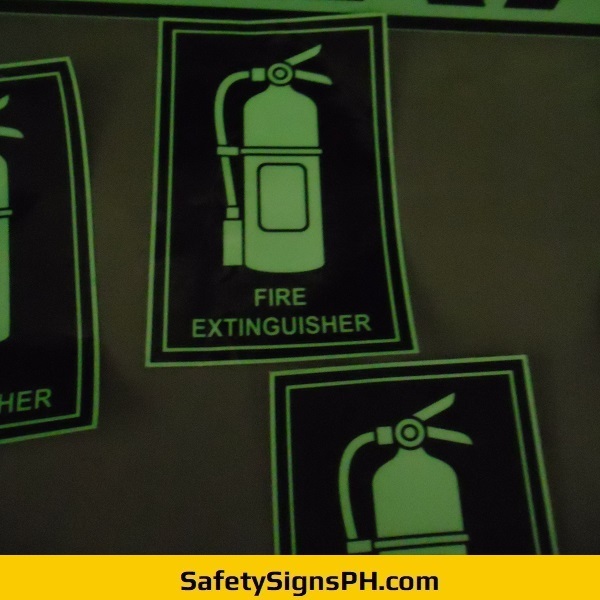 Order our glow in the dark fire extinguisher signs and improve the safety of your facility in the event of an emergency. 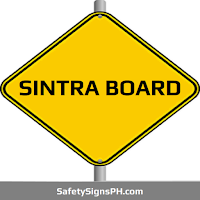 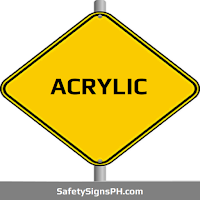 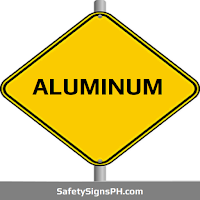 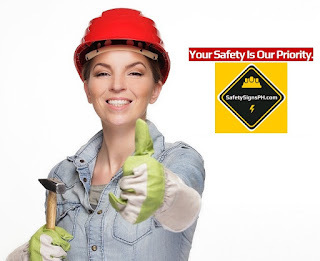 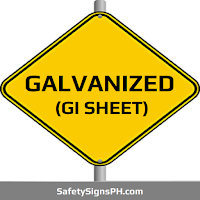 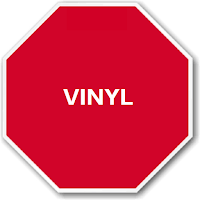 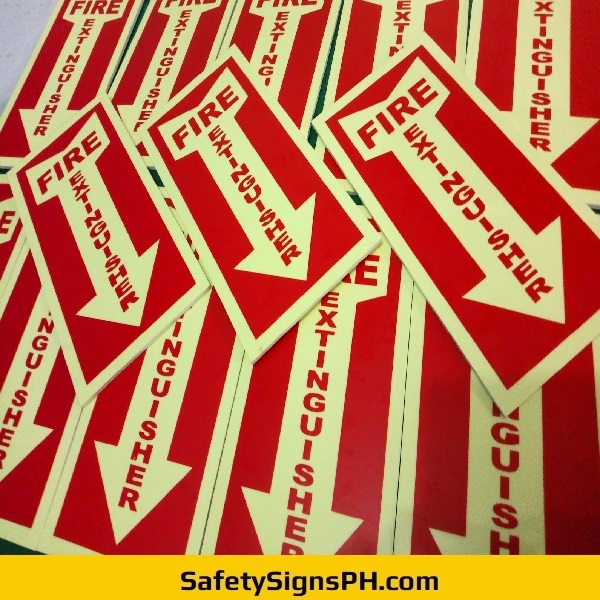 Here at SafetySignsPH.com, we offer a lot of signage options to choose from, so you are sure to find something that you need. 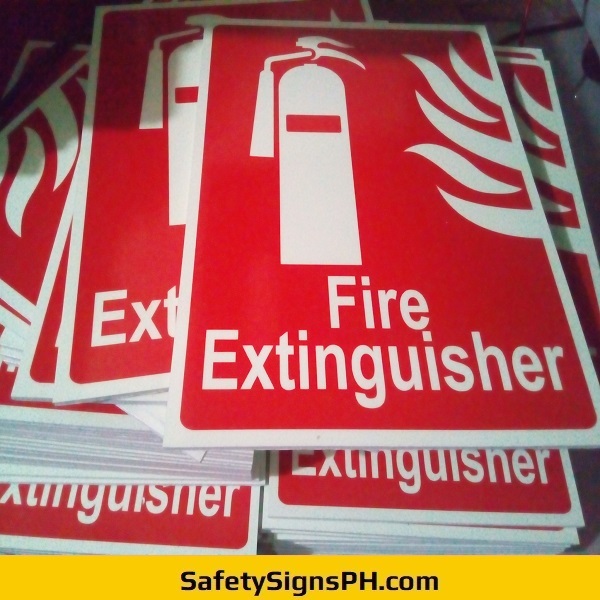 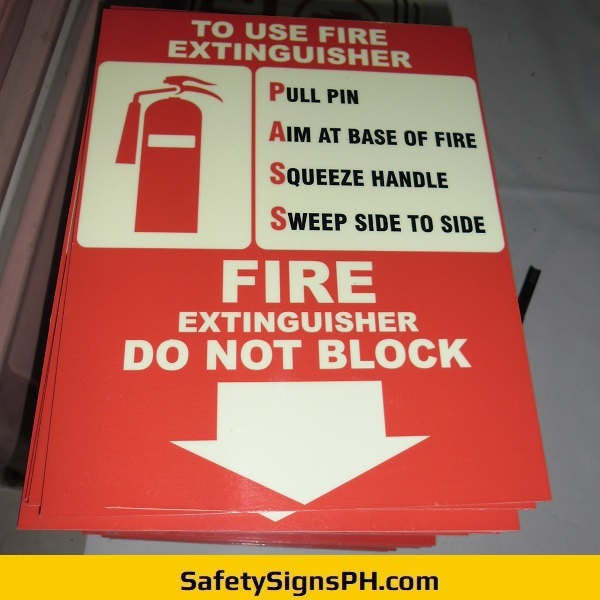 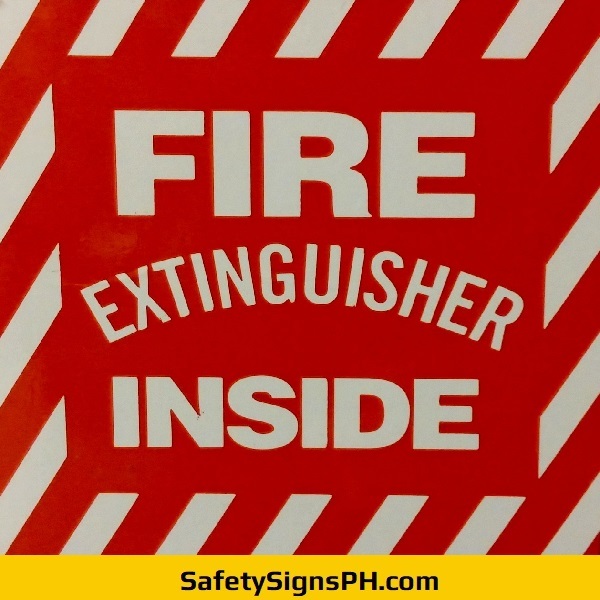 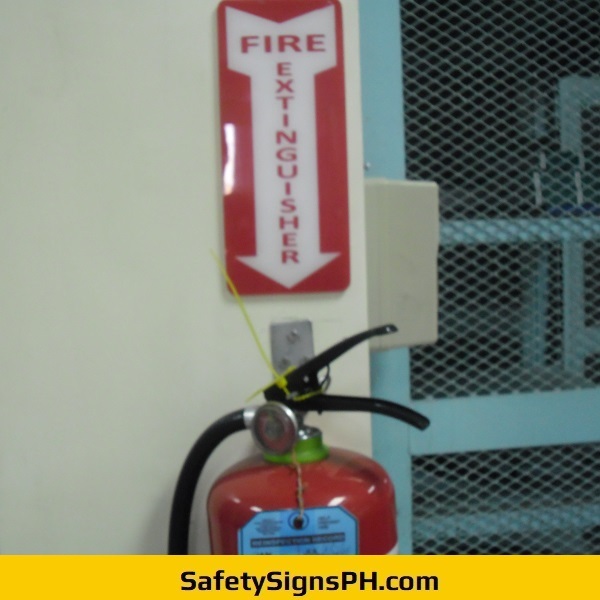 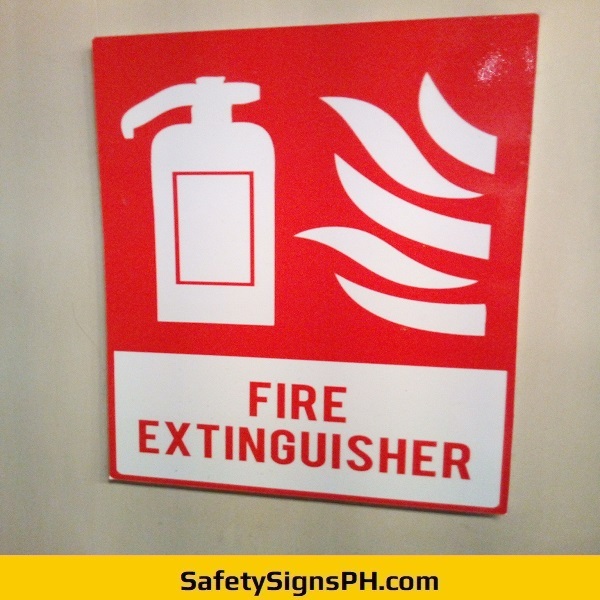 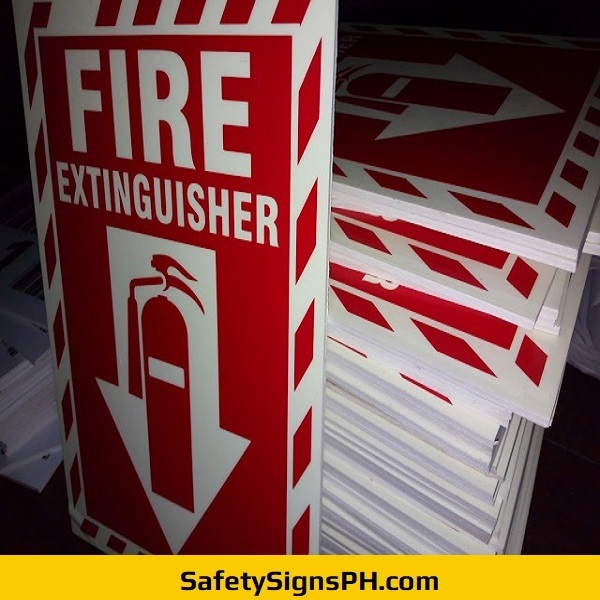 As a professional safety signage maker in the Philippines, we supply bespoke cost-effective yet high quality luminous fire extinguishers signs that are designed for various industries and compliant to safety regulations in the Philippines. 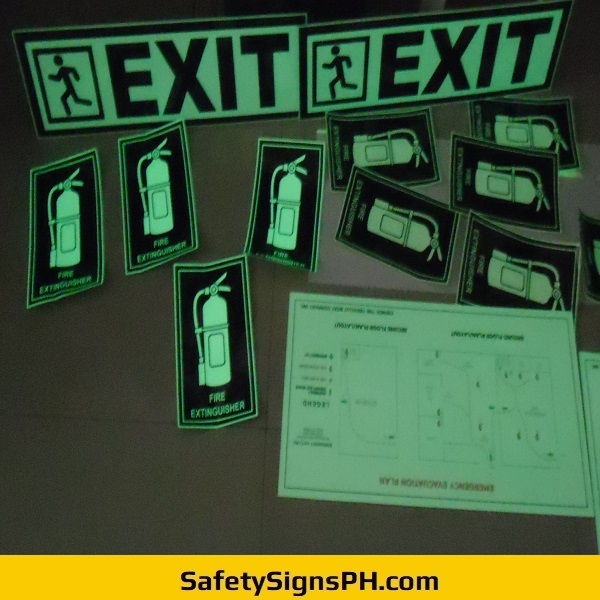 They are applicable for offices, hotels, hospitals, schools, shops, factories, and other business establishments. 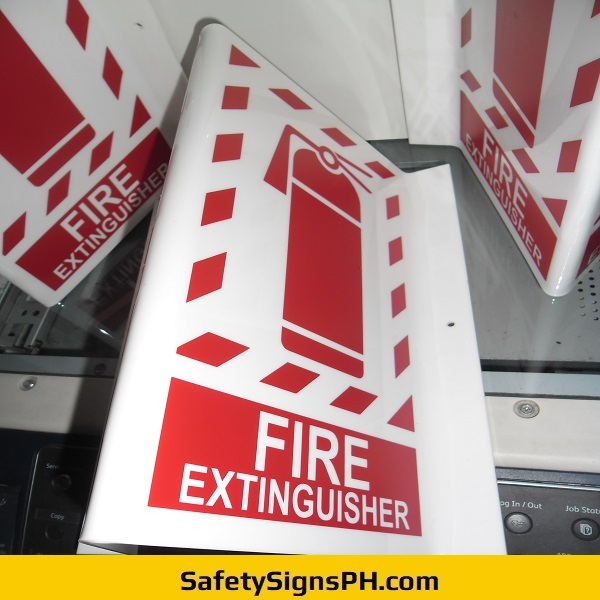 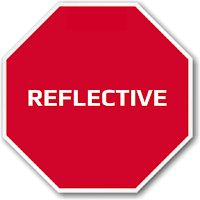 Aside from standard front-facing photoluminescent fire extinguisher signs, we also design and supply projecting signages that can be viewed from different angles. 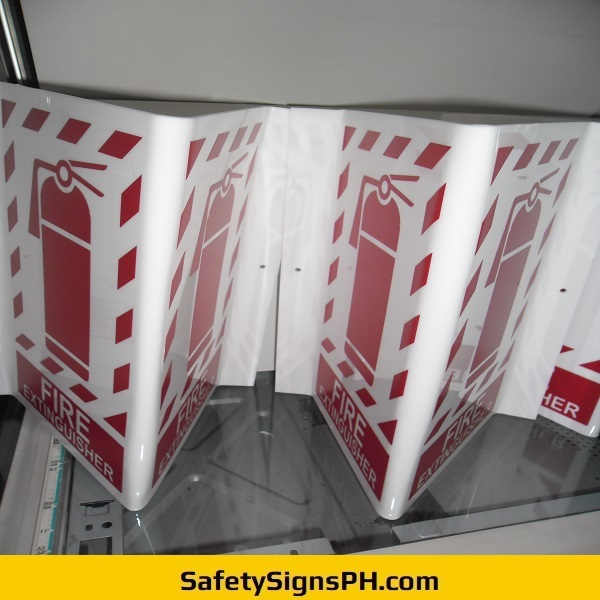 Our 2-way and 3-way signs can provide amazing visibility for both incoming and outgoing traffic. 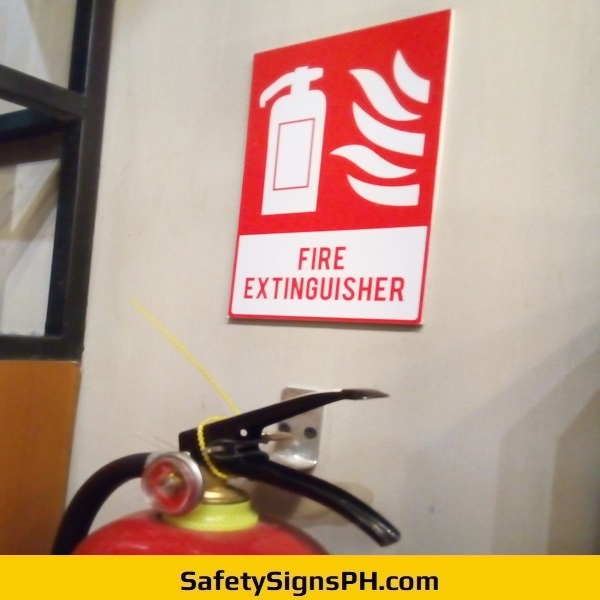 So if a fire breaks out, you can keep employees and visitors alike safe by ensuring everyone is informed about the location of the nearest fire extinguisher. 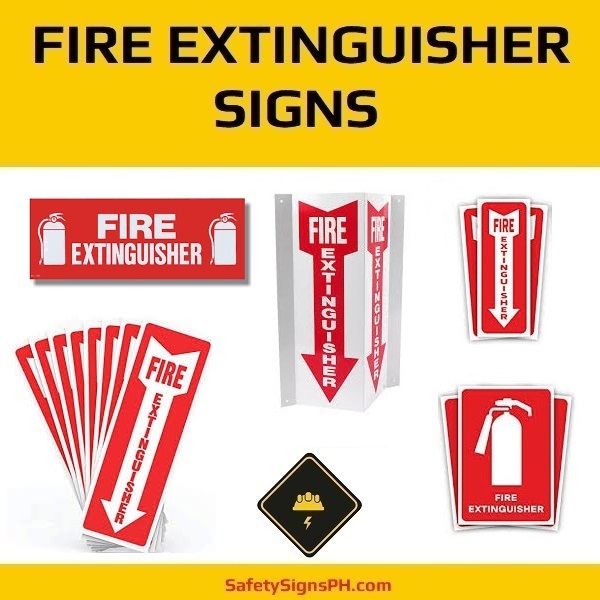 They can also guide emergency personnel to important rescue equipment by the strategic placement of fire extinguisher signs. 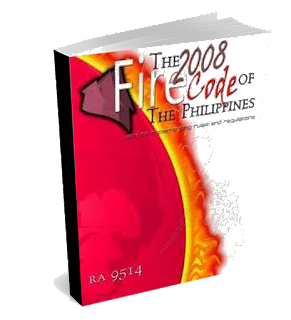 Ready to order? 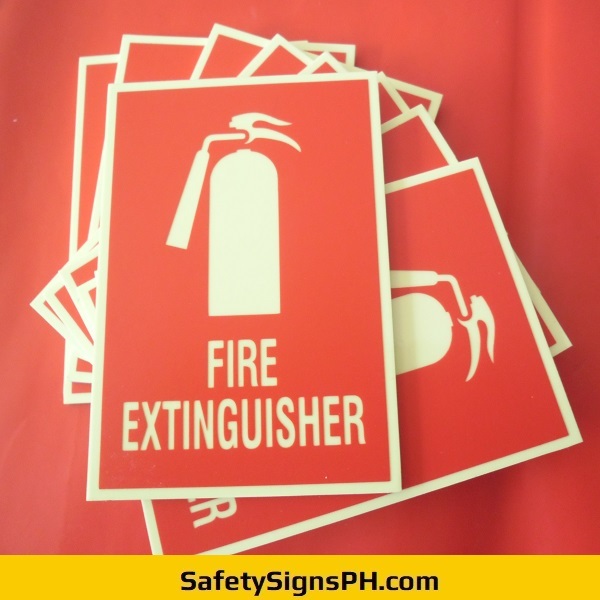 Just browse our online shop to search our wide array of product selections. 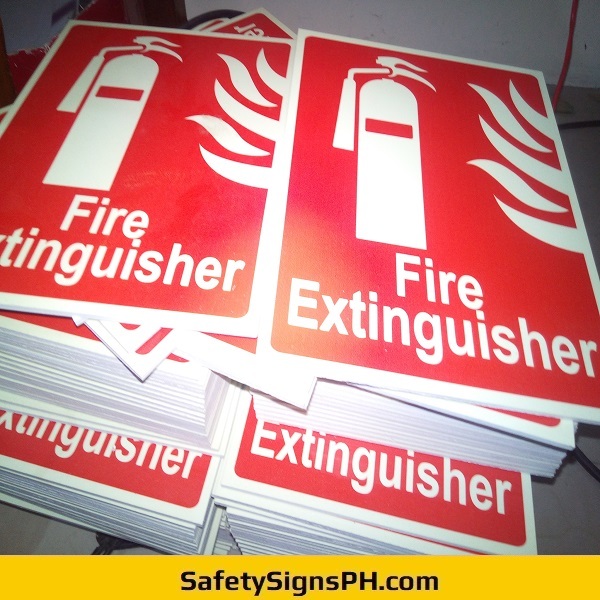 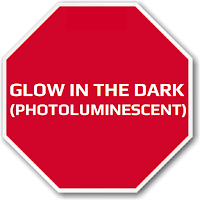 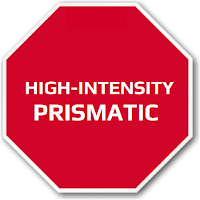 We are always ready to help you in creating the perfect photoluminescent fire extinguisher signs at a cost-effective price. 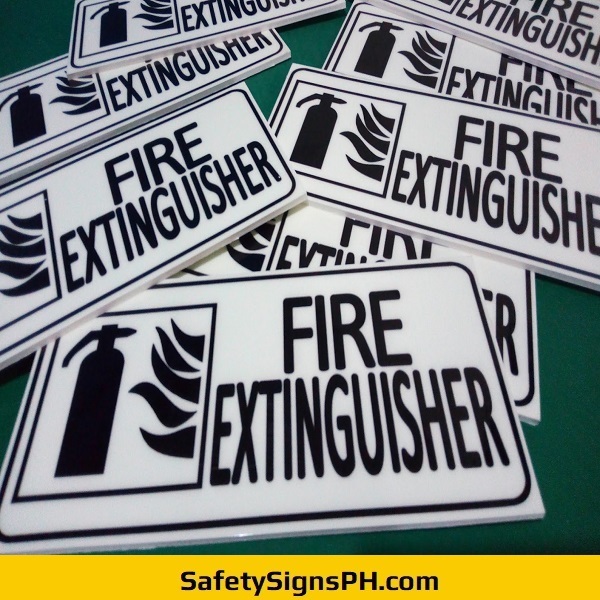 Nationwide delivery is available, so no matter where you are located in the Philippines, we can accommodate your demands!